With years of industry experience, clear vision and unconditional efforts, founder of the firm, Mr. Sailesh Nathwani, has blessed the organization in achieving infinite success. 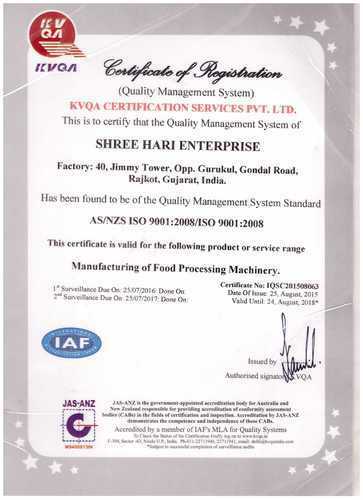 Established in the year 1999, at Rajkot, Gujarat, India, we “Shree Hari Enterprise”, are a reputed Manufacturer, Exporter, and Trader of Commercial Kitchen. In our product range, we offer Food Processing Machine, Snack Processing Machine, Dry Fruit Processing Machines and much more. All the equipment are designed in compliance with latest style and requirements of our customers. We use a superior material in the manufacturing of this equipment, that provides our range with reliable and superior performance. In addition to this, we also offer Consultation Services with regards to designs of kitchens equipment and layout plans to suit our customers need. Manufacturing, Trading, Importer and Exporter of Commercial Kitchen Equipment. 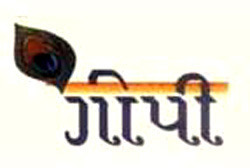 For our organization, a satisfaction of the customers is of prime importance. To attain this we strive hard to offer our clients a flawless range of equipment, as per their expectations. For this, we not only use a superior quality basic material but also provide these at market leading prices. In addition to this, we deliver our products within the stipulated time frame given by our customers. Before final delivery of our equipment, we pack and label these in a proper manner. This helps us in providing damage free products, thereby achieving complete satisfaction. With an eye for perfection, our organization strives towards excelling in quality & service. 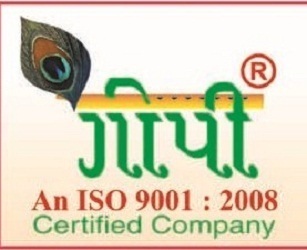 For this, we follow ISO 9001:2008 TQM (Total Quality Management) and exceptional manufacturing practices. To provide our customers with a flawless range of products. We have a team of quality experts, who check the finished products on certain parameters. Moreover, to attain high standards of quality. We procure the basic material from our trustworthy vendors. These vendors provide us with top class material, that is in accordance with the industry parameters. To enable smooth functioning of this organization, We are assisted by a qualified team that has years of rich industry experience. Our sincere team members work in close coordination with each other, and offer our customers a quality range of Commercial Kitchen Equipment. Due to their untiring efforts, our organization has achieved remarkable success and earned huge domestic and overseas customers.